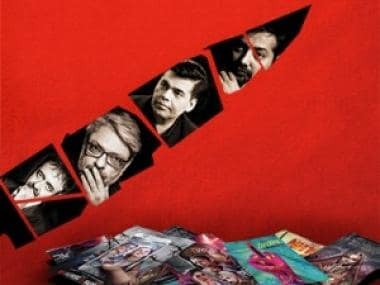 New Delhi: Government plans to make changes in the six decades-old cinematography law to tone up the functioning of the censor board, which has been at the centre of many controversies. 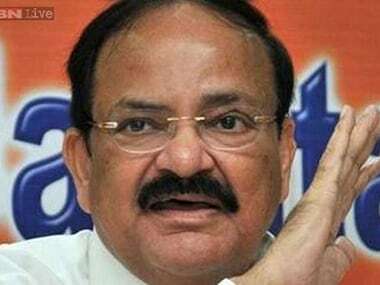 Information and Broadcasting Minister M Venkaiah Naidu says he is examining the recommendations made by Justice Mudgal committee and Benegal committee but right now he cannot give a timeline on bringing the measure in Parliament. 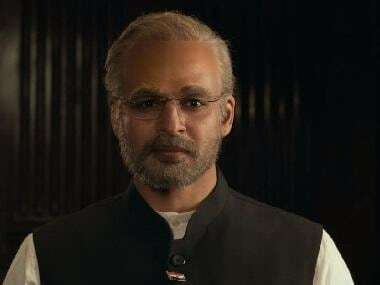 "Justice (Mukul) Mudgal committee and (Shyam) Benegal committee have made some important recommendations. I am examining them. At the end of the day, you have to implement those. I may have to make some changes in the law also. I am moving in that direction." "I can't give you any time frame because of the Winter session. I don't think I will be able to complete this. My efforts will certainly be to take up the new legislation in the session thereafter," he told PTI. Naidu says he has even sought the opinion of board members on the recommendations of the two committees as he believes they have an insider's perspective on the problems. "Recently, I called the secretary of the censor board. I told him that some important recommendations have been made. You sit among yourself and discuss. And come to some conclusion..."
"I told him to study and get back. Government is open to making necessary changes... Cinematograph Act came in 1952 and film certification has to be done under that Act." Naidu, who took over the charge of the ministry about four months ago, says he is aware of the controversies surrounding the censor board and feels there should be some restraint from both the sides — Central Board of Film Certification (CBFC) and film industry. 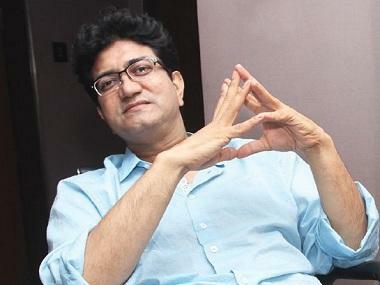 "I am aware of certain controversies with regards to censor certificate issue and censor board. Controversies per se should have been avoided. People should not speak outside, both sides." "Film industry is all about creative people and film production has to follow certain grammar. Certification procedures should take into account this grammar of cinema and its nuances. Both the board and producers and directors should work in a collaborative manner in the larger interest of this creative industry." 5Game of Thrones season 8: Does 'Jenny's Song' reinforce Daenerys' visions about destruction of King's Landing?